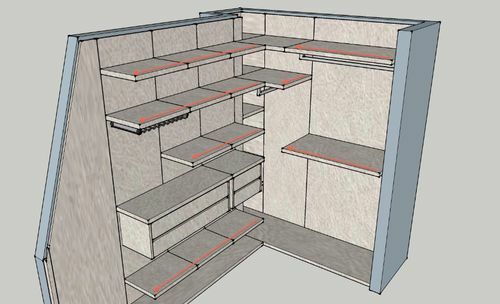 Hi,here I want to introduce a project about designing a wardrobe under shelf LED lighting. I wonder whether it is about woodworking? 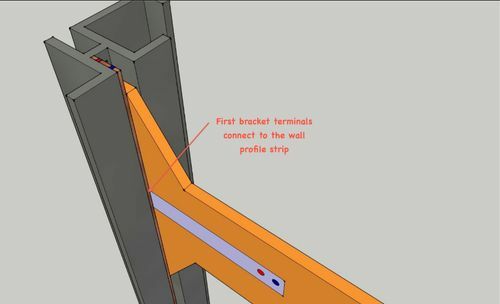 I have seen a design for some LED strip lighting that is very simple to understand but am really looking for the various components so that I can replicate it. It seems that I don’t know the right keywords for a successful google search so if you could translate it into the right components I would be grateful. 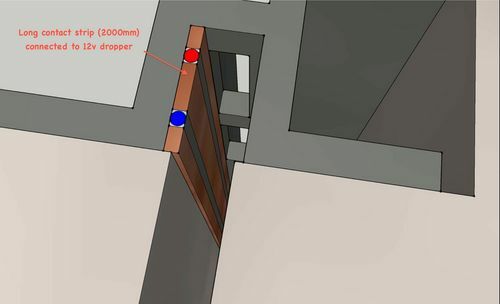 The wardrobe shelving is cantilevered off the wall. 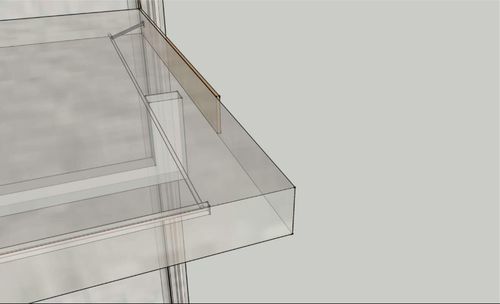 The system comprises of metal wall profiles and metal shelf brackets that hang off this and attach to the shelves. 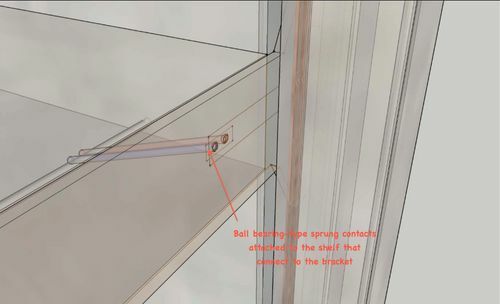 This design means that if you need to change the configuration of the shelf you don;t need to do any re-wiring. 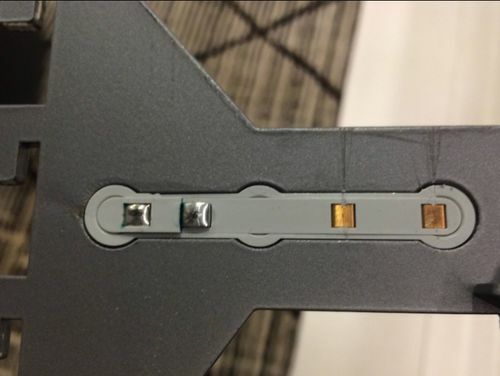 1.The long contact strip – possibly some sort of dual silver alloy strip? 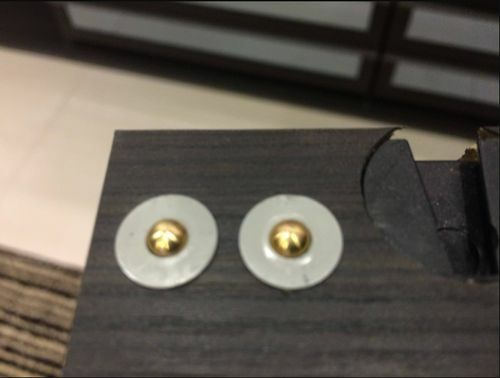 3.The ball switch connectors for the shelving.